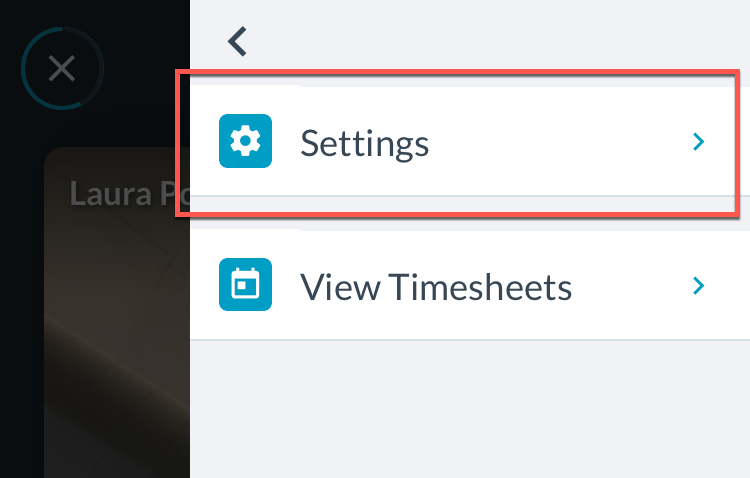 The Time Clock displays some important device information that is helpful for Tanda Support if there's an issue. 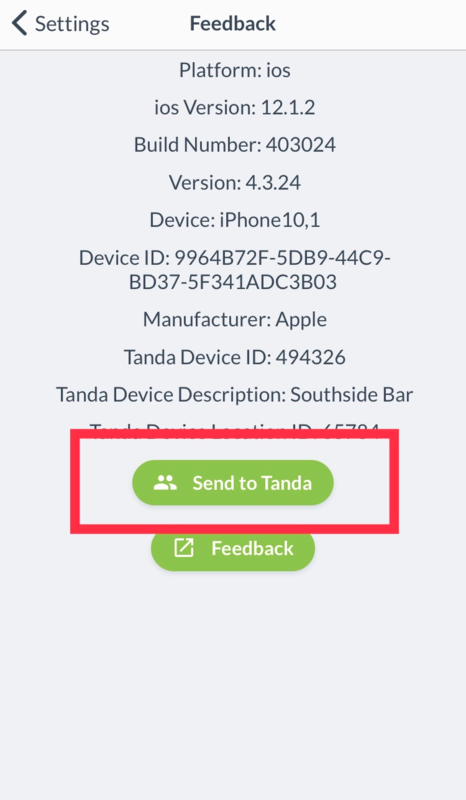 You can send this device information directly to Tanda using the tap of a button. 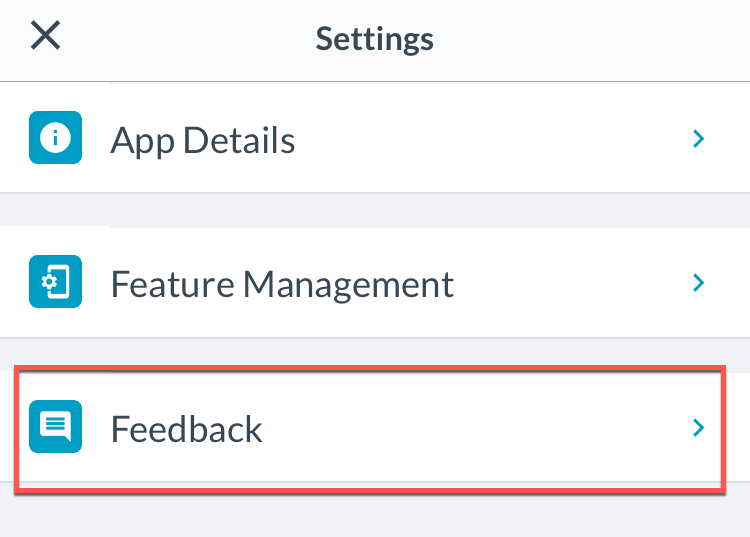 If you run into any issues doing this, please contact us through the blue chat bubble or through support@tanda.co.